Blue Honey palette by Kylie cosmetics has to be the most eye catching palette I own. The beautiful combination of colours comes so easy on the eyes, immediately you see the ways each colour goes with which. This one was actually the only one I bought the day it launched! It has two great crease shades, a pop of green, a great outer corner shade and- for me very important- a brow bone shade! I absolutely hate when the palette is missing that one. Metallic shades are actually matching the mattes which is great for us, matchy matchy people. 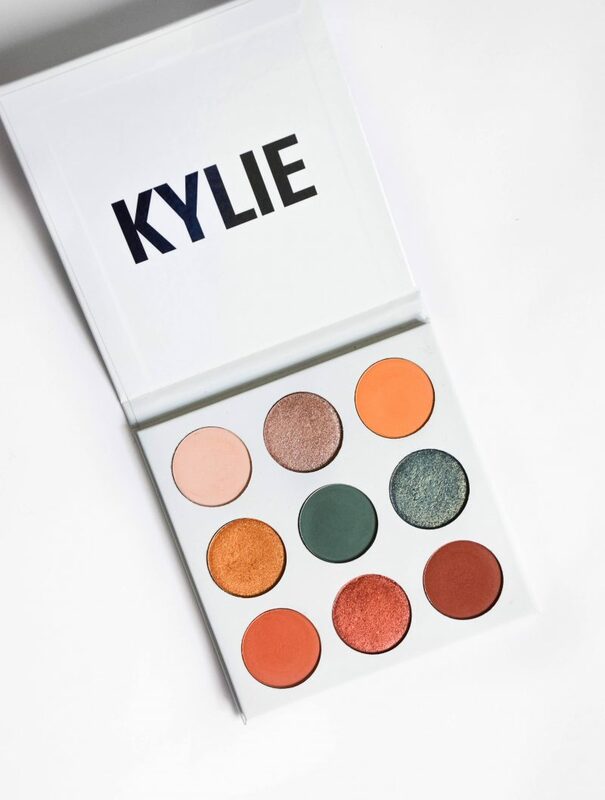 I overall love Kylie shadows but sometimes you can catch some metallics being dry or not as strong as the seem in the palette. Meanwhile the other metallics are soft and buttery, the Buzz off shade, which is light pink metallic, is not as pigmented and strong as I would like. But at the same time great as brow bone highlight! Mattes are great with exception of the green Blue Honey, which need a little more build up time. Packaging is so personal with this one- for some it may seem too simple, but for minimalists like me, it is absolutely great. 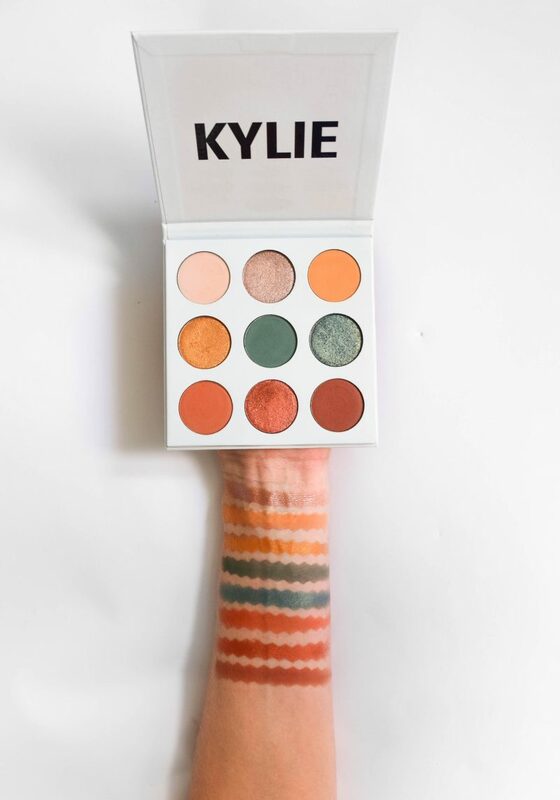 The packaging is actually a big reason I love Kylies Kyshadows! Overall thoughts? 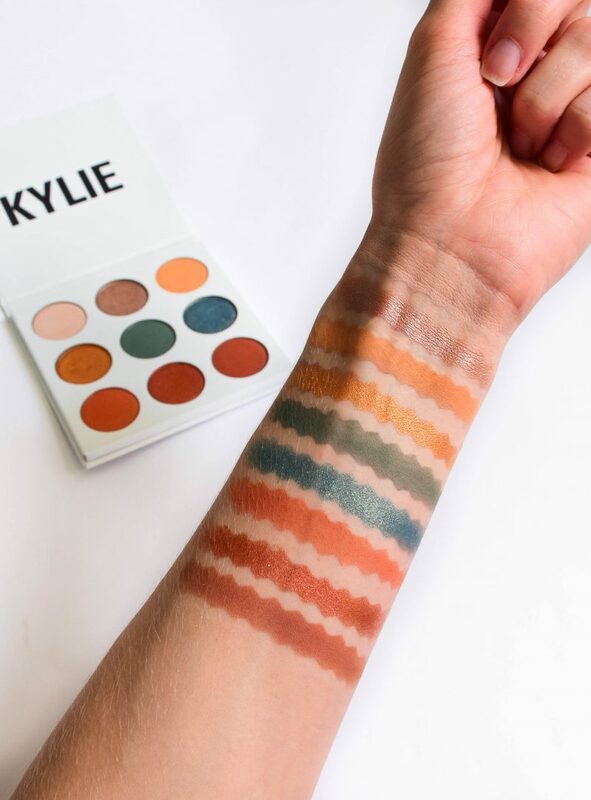 Even though I don’t use Blue Honey palette as much as I would like (mainly because of the not everyday colour scheme), it is still my second favourite Kyshadow from her! Definitely worth to get it if you are into such shades. Katiquette Beauty. 2018. All Rights Reserved.